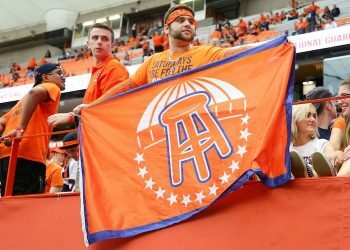 SportsHandle.com is your place for everything you need and want to know about legal West Virginia sports betting. 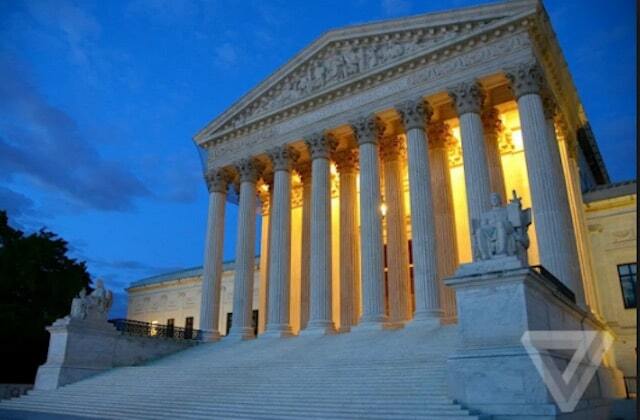 In March, West Virginia passed a law to make sports betting legal (Senate Bill 415). West Virginia has five venues in place –including commercial casinos and racetracks — and all were open for business by the end of 2018. Sportsbooks That Are Open for Sports Betting (as of Nov. 25, 2018). Sportsbook operator: Partnered with William Hill US. The facility and betting options: You can place wagers on the following sports at Hollywood Casino at Charles Town Races: football, basketball, hockey, soccer, baseball, golf, tennis, auto racing, rugby, cycling, boxing and MMA, and cricket. Professional and collegiate betting options will be available. Types of wagers include straight bets, parlays, match-ups, futures, props and in-play betting. Sportsbook features: High-top table seating – with individual viewing stations and lounge seating coming soon – 24 odds-display monitors, and 50 feet of wall space dedicated to 80-inch TVs for viewing the best games. Located just off the casino floor near the high limit slots area and close to Skybox Sports Bar. The facility and betting options: You can place wagers on all of the major professional sports, including baseball, soccer, football, basketball, hockey, college sports and golf at the Casino Club. Types of wagers include straight bets, parlays, match-ups, futures, props and in-play betting. Sportsbook features: The sportsbook is outfitted club chairs and 21 large-screen televisions. According to the sportsbook’s webpage, it will offer international dining options as well as live entertainment. Patrons are required to wear coats (men) and dresses (women) in the casino after 7 p.m. This is a membership-only casino. What’s The Law In West Virginia And How’d It Come About? 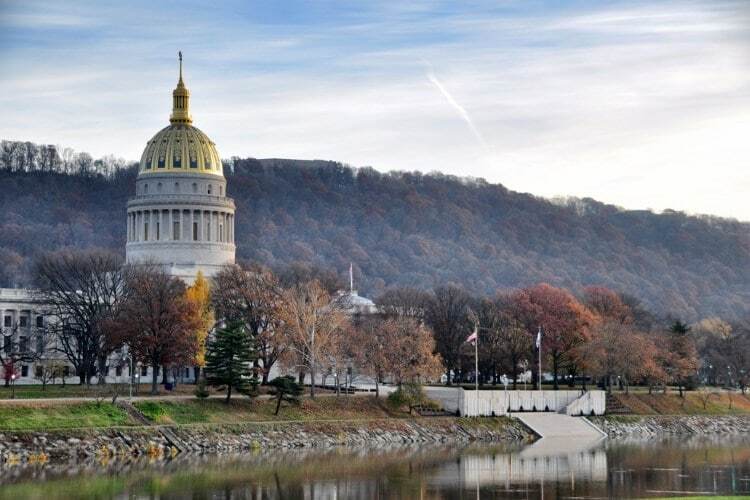 In early March, West Virginia became the first state to legalize sports betting during the 2018 legislative term. Pennsylvania legalized it in 2017. West Virginia passed bills in both the Senate and the House within two weeks of each other. The West Virginia Lottery Sports Wagering Act gives the state lottery regulatory and licensure responsibilities. The state will allow existing casino and racetrack licensees — there are five of them — to apply for licenses along with a $100,000 application fee, requiring renewal every five years at the same rate. The state will levy a 10 percent tax on operators’ gross sports wagering revenue. The new law does not include the “integrity fee” the pro leagues have been pushing for, although Governor Jim Justice walked back on that and forced a summit, creating a bit of a fiasco. Justice suggested that the state welcomes a “partnership” with the pro sports leagues and that he would consider calling a special session of the legislature to amend the law. Didn’t happen. As far as online betting, the new West Virginia law will allow for online sports wagering, and BetLucky.com became the first to launch mobile sports betting, when it did so on Dec. 27, 2018. As in every other state, patrons will have to be located in West Virginia to participate in mobile or online betting. On June 21, the West Virginia Lottery Commission issued the WV sports betting regulations. West Virginia’s commercial casinos are located on the outskirts of the state. All of them are a relatively short drive either from neighboring Ohio, Kentucky, Virginia, Maryland or Pennsylvania. Three are owned and operated by national gaming/casino companies (Delaware North, Hollywood Casino and Eldorado Resorts), all which own properties in other states. States across the nation are considering passing sports betting legislation and those that already have it, including West Virginia and Pennsylvania, are creating infrastructure in order to be able to open for business.